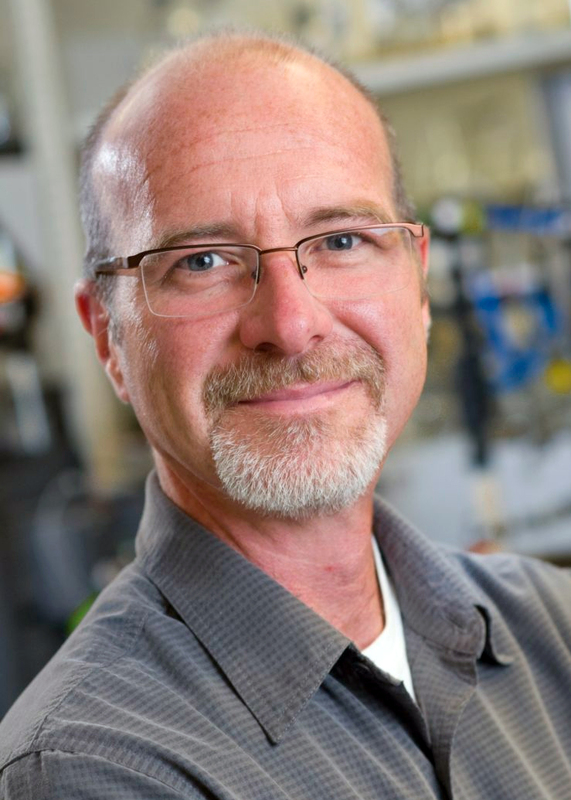 Congratulations to Dr. John Peters, a joint appointed laboratory fellow at DOE's Pacific Northwest National Laboratory and director and professor at Washington State University's Institute of Biological Chemistry, on being elected a fellow of the American Academy of Microbiology. The American Academy of Microbiology represents the American Society for Microbiology, the world's oldest and largest life science organization. The Academy's mission is to recognize scientists for outstanding contributions to microbiology and provide microbiological expertise in the service of science and the public. Peters' work involves understanding energy use in living creatures at the microbial level. Specifically, he examines the structure and mechanism of enzymes. These natural catalysts, specifically metalloenzymes, may be the key to the energy-efficient production of fuels and chemicals. He was among the first to solve the structures of many energy-converting enzymes, including hydrogenases and nitrogenases. His work has provided the inspiration and framework for numerous studies in laboratories and programs worldwide. "I hope the work I've done with my colleagues brings a better understanding of how living organisms use energy, leading to reduced fertilizer use or increased efficiency in our use of energy," Peters said. "This research we've done lays the groundwork to help grow crops or make energy production and utilization more efficient."